More 'Anchorman 2' Posters and Ron Burgundy to Host SportsCenter? The onslaught of publicity for Anchorman 2: The Legend Continues isn't slowing down. 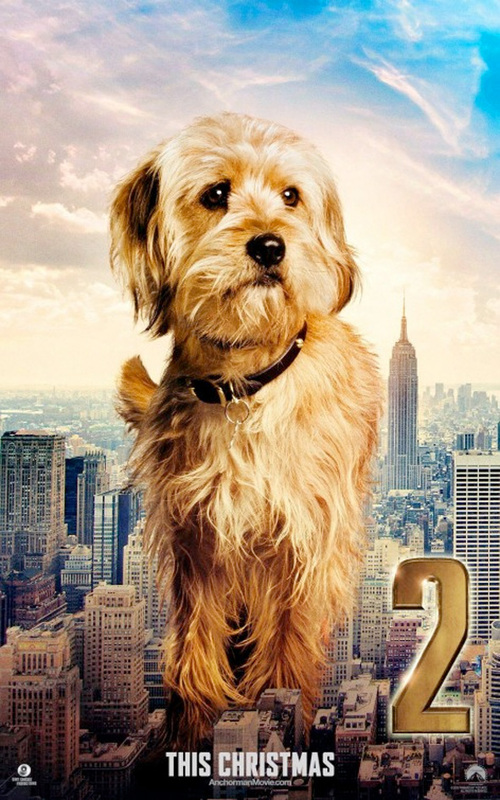 First of all, despite how much we agree with the pointless nature of most character posters, a new batch featuring some of the supporting players in the comedy sequel deserve to be highlighted, if only because Ron Burgundy's loyal friend Baxter gets his own poster, and Kristen Wiig's one-sheet is pretty funny. But that's not all. The Big Lead reports that Will Ferrell will guest host ESPN's "SportsCenter" on December 5th and says, "there will be some sort of Ron Burgundy element to telecast.” The Wrap says Ferrell will indeed appear as Burgundy, but we hope sports anchor Champ Kind (David Koechner) will stop by too. See posters below! IM going to say it, this movie is not going to be good.